Vixen Pop up Boutique's is turning 1 in style! 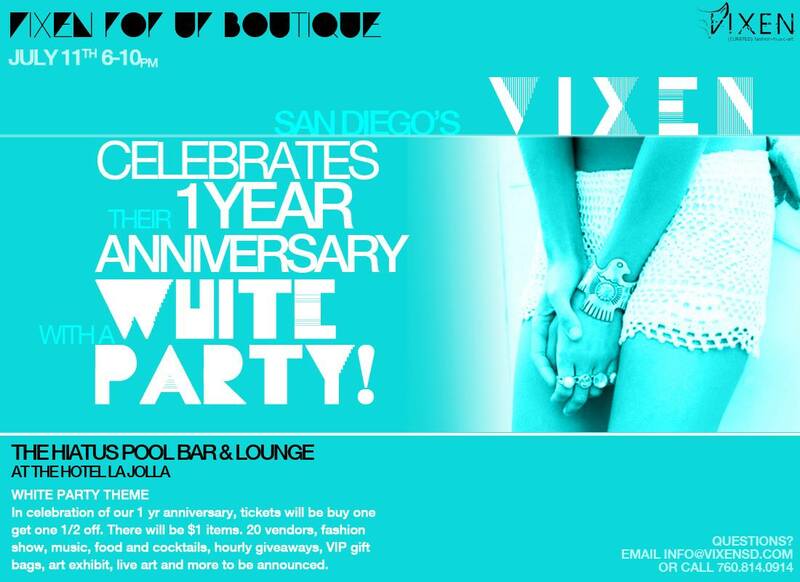 They will be celebrating their Anniversary with a very chic White Party this Thursday July 11, 2013 at the stunning Hiatus Pool Bar & Lounge in La Jolla. 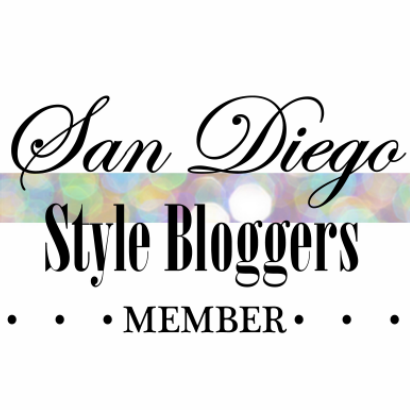 SD Style Bloggers Dress in...Red, White & Blue!